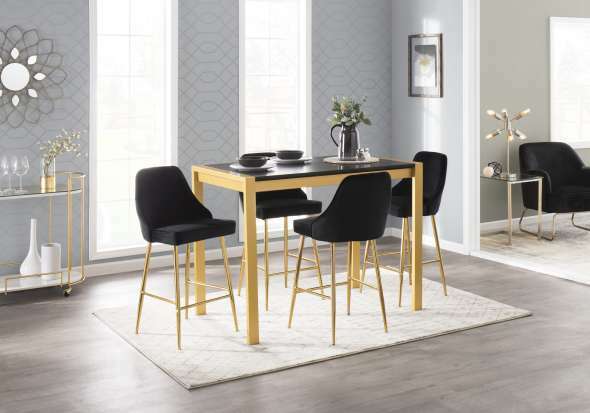 Perfect for morning coffee or a dinner party, the sleek design of the LumiSource Austin Dining Table will make a great addition to almost any area. 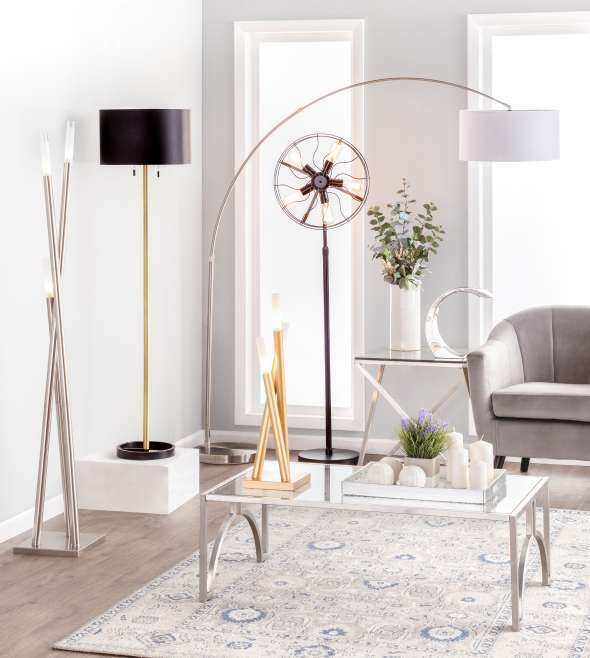 This classic industrial table has a durable metal construction and two finishes, glossed metallic silver and antiqued grey. 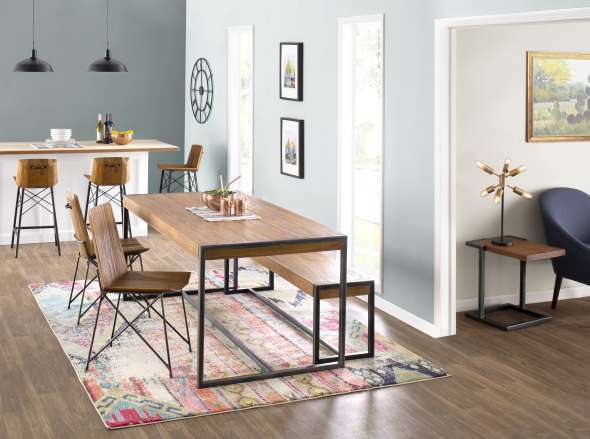 The Austin Dining Table is the ideal piece to complete your loft-inspired space.